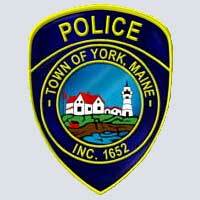 The York Police Department provides patrol coverage, investigative services, juvenile services, and prosecutorial support. The police department is very proactive and is truly committed to the concept of community policing. The department offers over 27 programs to the community including McGruff, Drug Education, School programs at all levels, Senior Citizen Programs, Safety Programs and Course teaching, to name a few. To affirmatively promote, preserve and deliver a feeling of security, safety and quality services to the members of our community. 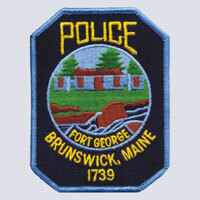 The Community Policing Division has instituted several programs for the Brunswick area including neighborhood watches, child safety seat checks, child fingerprinting and an Alzheimer's registration program. The Bangor Police department exists for the purpose of providing an enhanced level of safety in our community, protecting the rights guaranteed to all people by the Constitution, and improving the quality of life of each citizen. 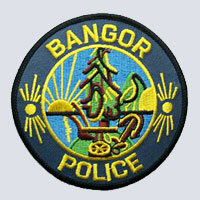 The Bangor Police Department has grown and developed into the third largest department in the state with a sworn compliment of 76 and a civilian staff of 22.